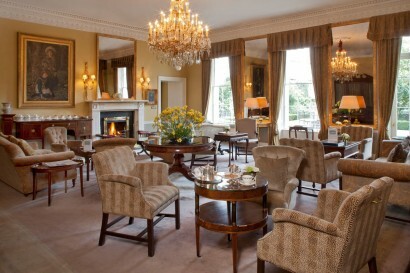 Mr. Peter MacCann has been General Manager of The Merrion Hotel since the opening in October 1997. 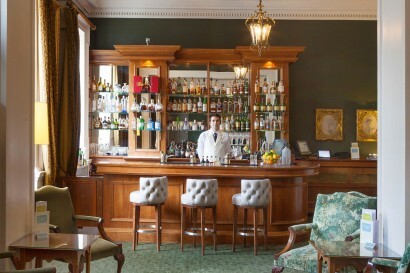 Mr. MacCann joined The Merrion from Sheen Falls Lodge in Kenmare where he was also General Manager and prior to that he was with the Conrad International Hotel, Dublin. 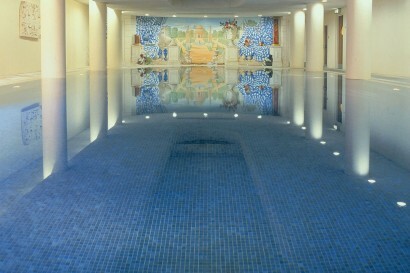 5 Star Luxury Hotel and proud member of Leading Hotels of the World. The Merrion is continuously working towards growth and innovation. In October 2017 the new Garden Room Restaurant was opened, which has allowed The Merrion to offer guests something new. 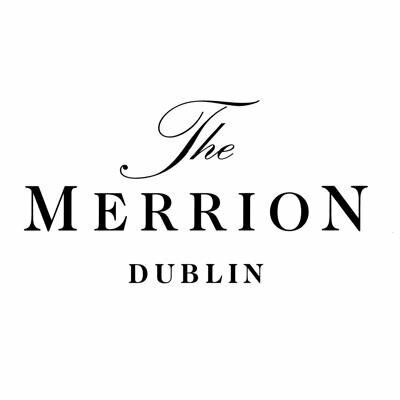 The Merrion will also unveil a new expanded Spa facility in mid-2018. 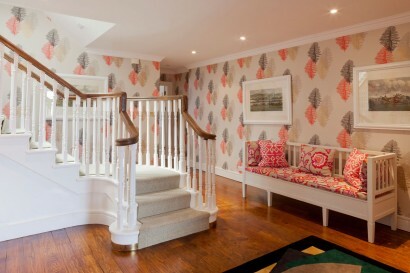 This project, like the aforementioned, will be undertaken entirely with our guests needs in mind. 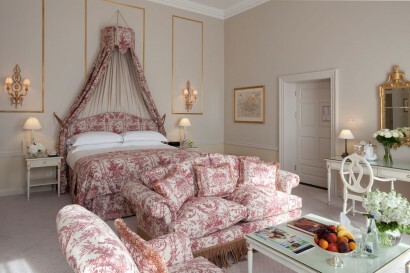 The Merrion consists of 4 Georgian townhouses, beautifully restored and equipped with all the modern amenities that one would expect from a member of the Leading Hotels of the World. The hotel is both Irish owned and privately owned and since the opening in 1997 it has stayed true to its goal of excelling in the art of hospitality. 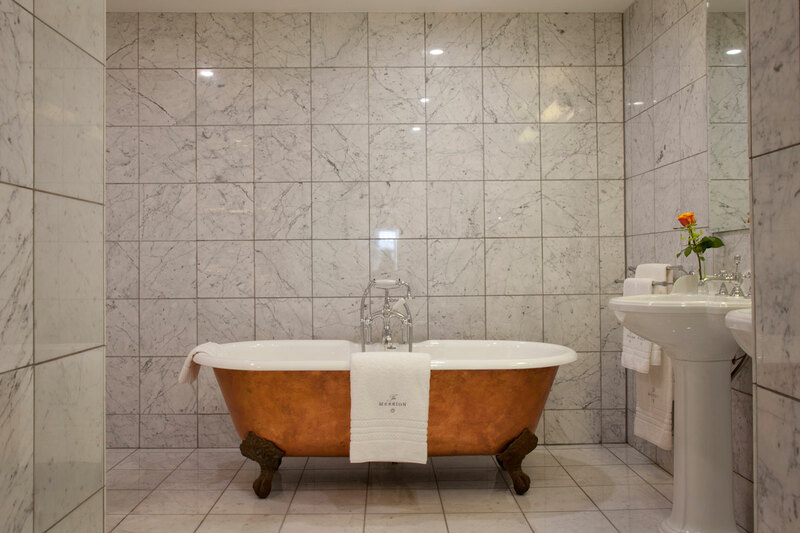 The Merrion has consistently delivered a happy marriage of effortless style and unparalleled service. 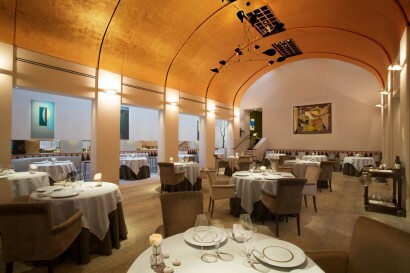 The Garden Room restaurant opened in October 2017, designed by Irish designer Alice Roden. The interiors were inspired by the evocation of the Irish countryside. The Garden Room restaurant opened in October 2017, coinciding with the hotel’s 20 year anniversary and an expanded Spa facility will be unveiled later in 2018. 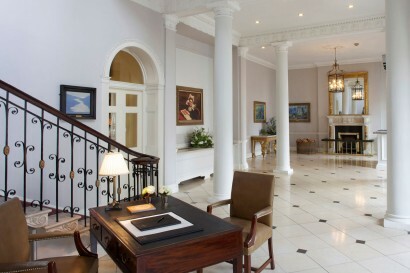 The hotel is home to Ireland’s largest privately owned Art Collection and the only 2-star Michelin restaurant in the country. The Merrion is one of the best-located hotels in Dublin, standing directly opposite Government Buildings in the heart of Georgian Dublin and just around the corner from St. Stephen’s Green and Grafton Street, the city’s famous shopping street. The Merrion is also just a short distance from the busy commercial and business district of the IFSC and the CCD, with Dublin airport only a 30 minute drive away. The Merrion is fortunate to be located just around the corner from Merrion Square park. Also located on Upper Merrion Street is the National Gallery of Ireland and the Natural History Museum. A short walk leads to the “golden mile” of lively pubs, shops and restaurants. The first Duke of Wellington was born in House No. 24, the Georgian property which now houses all of the hotels private dining facilities and several suites. The Merrion’s art collection is considered one of the most extensive privately owned collections of 19th & 20th century art in Ireland. 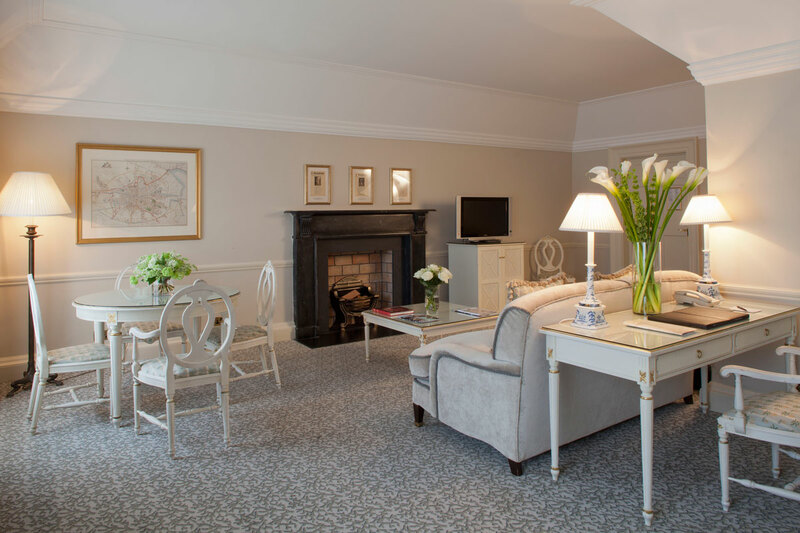 The Merrion Hotel delights in welcoming younger guests and does everything possible, from providing in-room amenities to arranging exciting daytime activities, to ensure that they have a memorable stay. The city-centre location of the hotel and in close proximity to Merrion Square and its playground, is ideal for junior visitors. 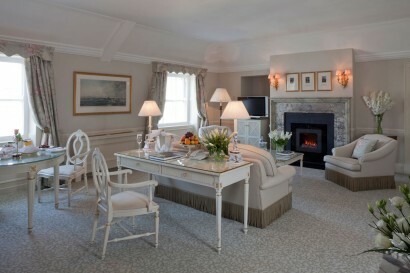 As a family-friendly luxury hotel, The Merrion offers a babysitting service, cots, extra beds and a special junior room service menu served on bespoke Miss and Master Merrion crockery. Number of suites: 19 suites, this includes a Penthouse and several Speciality, Merrion and Junior Suites in the Main House along with and further 4 Garden Wing Suites. These 19 suites are light and airy, decorated in colours and fabrics selected from a subtle palette inspired by Paul Henry’s Irish landscape paintings. Number of Luxury rooms: 124 luxury rooms, comfortable and inviting, each furnished with a King Koil Executive Club bed and luxurious 400 thread count Egyptian cotton bed-linen. Number of rooms, (keys) in all: 143 rooms and suites in total, across the Main House and Garden Wing. Each room is equipped with free Wi-Fi, multi-line telephones, personalised voicemail with remote access, video conferencing, cable/satellite television with movies available on demand, individually controlled air-conditioning, two armchairs, a writing desk with Merrion stationery and a fully-stocked minibar. The Merrion offers a choice of options, guests can dine in The Garden Room restaurant which offers modern Irish cuisine expertly executed, by Head Chef Ed Cooney, while Restaurant Patrick Guilbaud, with its 2 Michelin stars, offers more formal gourmet dining. Bars include The Cellar Bar set in the original 18th Century wine vaults or the intimate cocktail bar, No 23. During the spring and summer months, guests can relax out on the Garden Terrace while the Drawing Rooms, with their open log fires, are perfect for Afternoon Tea any time of year. Guests can unwind and recharge in the award winning Tethra Spa, which boasts an 18m infinity pool, steam room, fully equipped gymnasium and private treatment rooms. Guests can enjoy a wide range of massages and beauty treatments delivered by our team of experienced therapists, using ESPA and Darphin products. The Merrion offers six of the most impressive rooms available in Dublin for high-level business meetings or private dining. Located in the former home of the 1st Duke of Wellington, these rooms can hold up to 100 people for a reception or 50 people for private dinner or meeting. 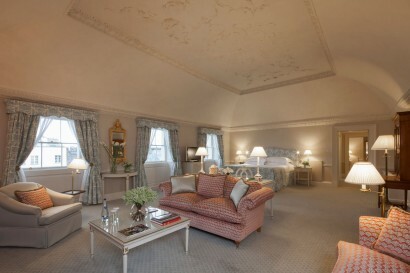 These splendid rooms offer their own separate entrance, natural daylight, ornate ceilings, large sash windows and both broadband and wireless internet connections. Here, you will find a perfect harmony of 21st century technology with 18th century luxury to create a unique corporate setting. The Merrion is home to an important private collection of 19th and 20th century art, to which the hotel’s grand interiors offer the perfect backdrop. Located just minutes’ walk away from the National Gallery, the Royal Hibernian Academy and the Douglas Hyde Gallery in Trinity College, and within easy reach of the Irish Museum of Modern Art, The Merrion is the perfect choice for a Dublin city art break. And after a day spent visiting galleries, what better way for art-lovers to relax than over The Merrion’s very special Art Afternoon Tea created by our talented pastry chef, Paul Kelly. The pastries are inspired by some of the paintings that hang in the hotel’s collection – art that’s good enough to eat. The Gold List 2018 & 2017, The Merrion was the only hotel in Dublin to feature. Conde Nast Traveler. 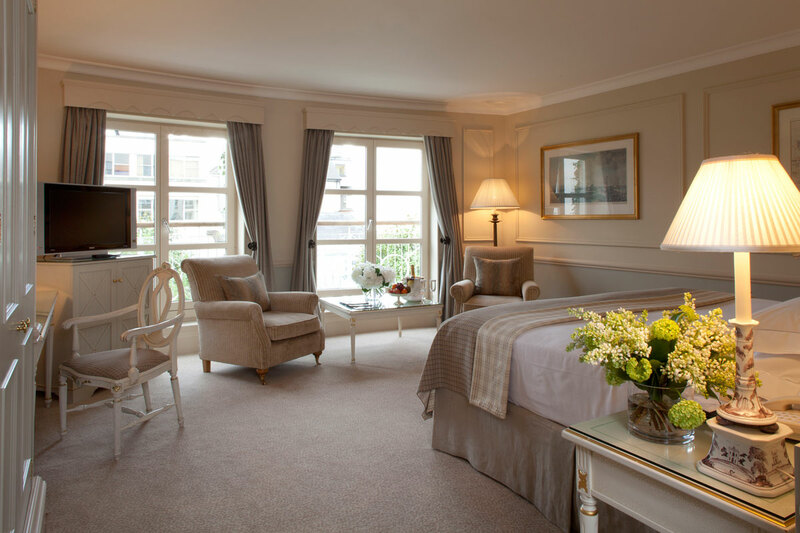 Readers’ Choice Awards 2016, The Merrion was voted No 6 in ‘Best Hotels in the United Kingdom & Ireland’. Conde Nast Traveler. Hotel Bar of the Year – The Cellar Bar, Sky Bar of the Year Awards, 2016. 344, as of December 2017.